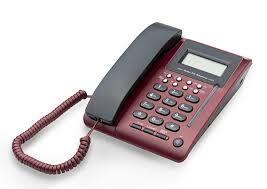 We are one of the area’s leading repair facilities equipped to serve our customers needs with the repair technicians to get the job done right. 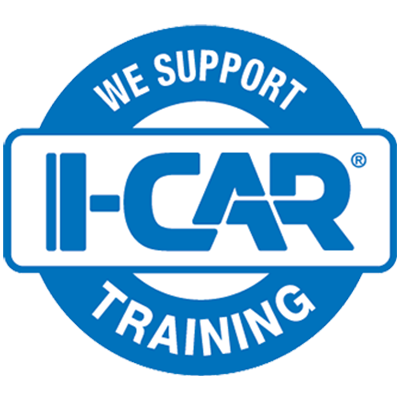 We have highly trained I-CAR certified (knowledge and skills required to perform complete repairs for the benefit of the consumer.) technicians, attention to detail and modern equipment and the drive to provide you 100% satisfaction with our repair work to your vehicle. Please feel free to contact us today at either of our two locations with any questions or concerns you may have and be sure to look around our site and see all the ways we can help you with your vehicle. 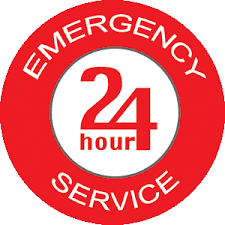 We also offer 24 hour tow service and 2 locations serving the Johnson County area. Please visit Dale’s Tow Service for all your vehicle transport, towing and wrecker needs.